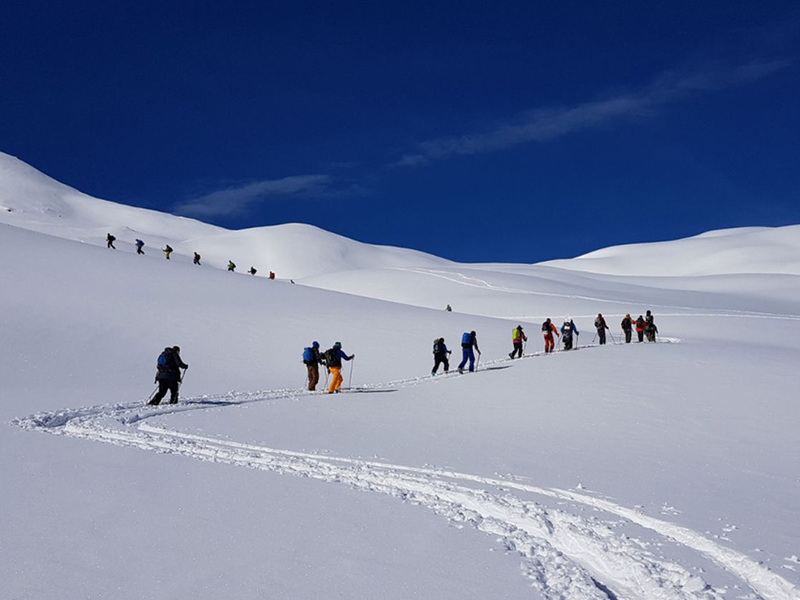 With a metre of powder dumping all over the Alps last week, most of us are raring to go on one last ski holiday before the season ends! If you think you can squeeze in a short ski trip over the Easter holidays but you're not sure where to go, we've compiled a list of ski resorts in Austria, France, Italy, Switzerland and Norway that will still be open for Easter. Because the Easter weekend is so late this year, many ski resorts will remain open until the end of April, making this the perfect opportunity to escape to the Alps one last time before the winter ski season ends. And snow cover shouldn't be a problem, thanks to the recent snowfall. Sadly, smaller ski resorts are more likely to be closed, as there isn't enough demand to justify opening their slopes. A select number of ski resorts have chosen to cash in on Easter and re-open just for that weekend. You're spoiled for choice if you've opted for an Austria ski holiday this Easter. In addition to the numerous glaciers that are open for skiing in the summer, many lower-lying ski resorts will also open their slopes through April 22. St. Anton will bring back their popular White Ring: The Race skiing competition on April 21, and Ischgl will host a spectacular end-of-season Top of the Mountain concert featuring the legendary Lenny Kravitz on April 30. Open for Easter: Hintertux Glacier, Zell am See - Kaprun, Stubai Glacier, Kaunertaler Gletscher, Mölltal Glacier, Pitztal Glacier, Sölden-Hochsölden, Ischgl - Samnaun - Silvretta Arena, Obertauern, Dachstein Glacier, Turracher Höhe, Kitzbühel & Kirchberg, Obergurgl-Hochgurgl, Kühtai, Ski Arlberg, SkiWelt Wilder Kaiser - Brixental, Hochzeiger, GenussSkigebiet Venet, Salzburger Sportwelt, Schladming-Dachstein, Hochkönig, Ski Zillertal 3000, Hochzillertal-Hochfügen, Zillertal Arena, See im Paznauntal, Kappl im Paznauntal, Silvretta Montafon, Nauders, Hochoetz, Gastein, Schlick 2000, Wildkogel-Arena, Nassfeld - Pressegger See, Vent, Matrei & Kals, Skizentrum St. Jakob im Defereggental, Grossglockner/Heiligenblut, Tiroler Zugspitz Arena, Kleinwalsertal, Sonnenkopf. You're no less spoiled for choice in France, which is currently enjoying unbelievable conditions thanks to the recent snowfall. Party with the Dutch at Val Thorens for Dutchweek (April 27-May 4), experience the wacky fun of a soapbox race in Tignes (April 24) and be sure not to miss the France Bleu festival at Les Deux Alpes (April 17-19). Open for Easter: Tignes-Val d'Isère, Les Deux Alpes, Les Trois Vallées, Chamonix, Massif des Aravis, La Grave - La Meije, Paradiski, Alpe d'Huez, Montgenèvre, La Rosière, Bonneval sur Arc, Le Grand Massif, Val Cenis, Chamrousse, Serre Chevalier, Les Contamines, Isola 2000, Auron, Les Saisies, Le Dévoluy. All the snow that didn't fall in Italy during most of this season has now fallen pretty much all at once. 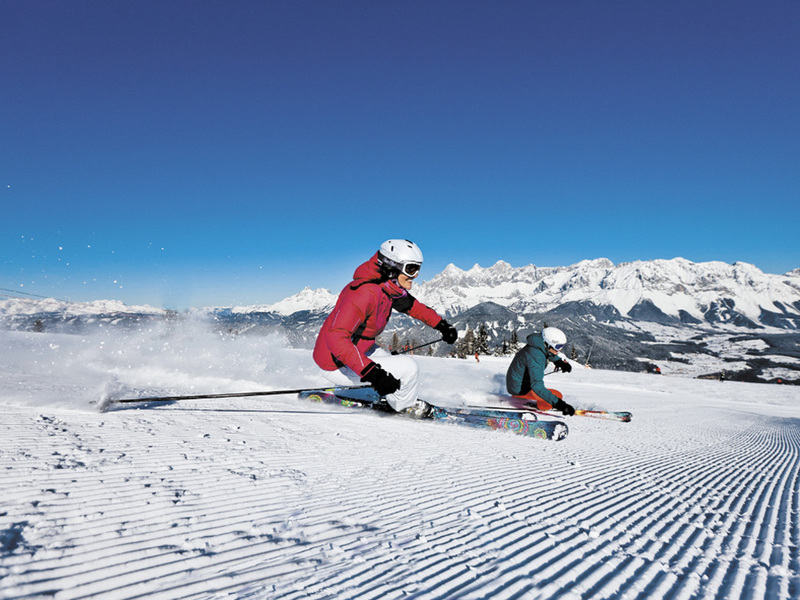 Take this opportunity to enjoy fine skiing conditions, without forgetting to stop for a drink in a comfy sun lounger. 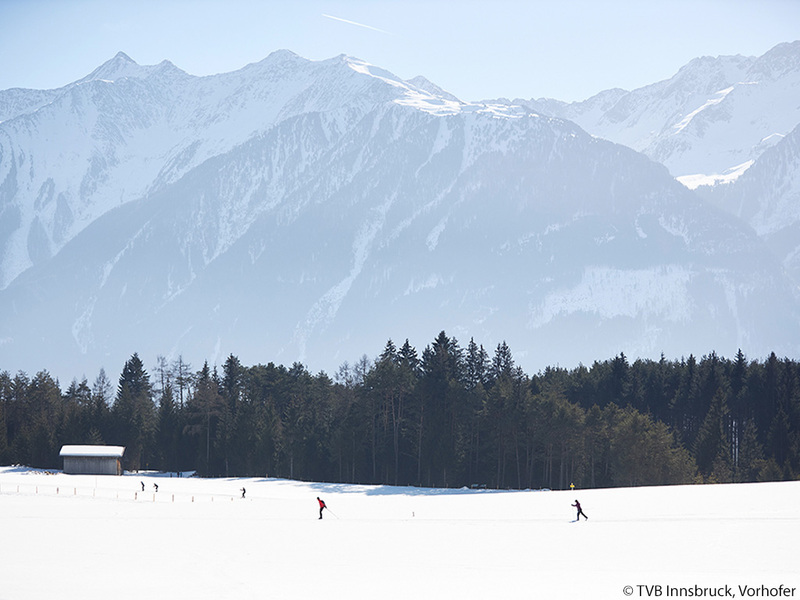 The ideal destination for an Easter ski holiday. Open for Easter: Passo Tonale, Schnalstal, Breuil-Cervinia, Sulden am Ortler, Livigno, Cortina d'Ampezzo, Madonna di Campiglio, Monte Rosa, Tauferer Ahrntal, Reschenpass, La Thuile, Val di Fiemme & Obereggen, Bormio & Santa Caterina, Courmayeur, Kronplatz, Gitschberg-Jochtal. Switzerland is known for its high-altitude skiing, so you're sure to find snow on the slopes if you choose to head here for your Easter ski holiday. At the time of writing, Engelberg and Andermatt had 725cm and 600cm of snow, respectively! Saas-Fee is also still going strong, with 390cm. Enough snow to go around, we should say! Open for Easter: Zermatt, Saas-Fee, Engelberg, SkiArena Andermatt-Sedrun, Les Diablerets & Villars-sur-Ollon, Adelboden-Frutigen-Lenk, Engadin St. Moritz, Samnaun, Les Quatre Vallées, Jungfrau Region, Aletsch Arena, Flims, Laax & Falera, Arosa - Lenzerheide, Val d'Anniviers, Crans-Montana, Leysin, Davos-Klosters, Grächen, Scuol & Tarasp-Vulpera. If you're looking for a unique skiing destination, look no further than Norway. This incredible Nordic country with its stunning fjords offers a ski experience you won't forget at top resorts like Myrkdalen. And our Snowplaza colleagues Miranda and Florien will be heading to Åre in Sweden next week. A popular stop on the racing circuit, Åre is this year's host resort for the FIS Alpine World Ski Championships. Norwegian resorts open for Easter: Hemsedal, Røldal Skisenter, Myrkdalen, Trysil, Oppdal, Geilo, Kvitfjell, Skeikampen, Voss.